We know just how difficult it can be when all the beauty blogs and tutorial videos seem to be tailored to someone much younger than you. All you want is a polished, complete look that makes you feel ready to face the world, and won't take an hour to apply, right? And just maybe a tip for covering the circles under your eyes and the occasional blemish? We're thrilled to once again partner with international makeup artist and healthy beauty expert Kristen Arnett who has some excellent techniques and makeup tips for women over 40, just like you! Kristen's step-by-step make-up tutorial features some great, green beauty products for women over 40. In the video, Kristen demonstrates the best way to apply makeup so you'll look healthy and natural, and still get out the door in 5 minutes. Here are some of the natural skincare and makeup products Kristen recommends for those busy days when looking your best can be on your to-do list! Check out Kristen's makeup video tutorial to get insights and tips you can use today and tomorrow. 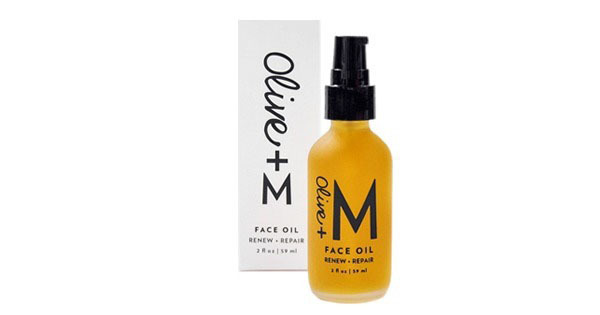 Olive + M's Face Oil repairs, replenishes and hydrates. Packed with natural plant-based oils that are rich in antioxidants, vitamins, omegas and amino acids, this lightweight formula will leave your skin feeling radiant, soft and glowing. Kristen's Tip: Olive + M Face Oil suits all skin types and hydrates without feeling heavy or greasy. 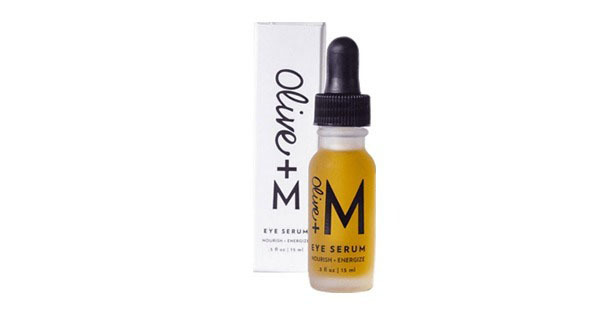 Olive + M's gentle, soothing, hydrating and nourishing eye serum reduces the appearance of fine lines and wrinkles while giving you a brighter, more youthful glow. Kristen's Tip: Under-eye areas are very sensitive! Use only your ring finger to gently apply Olive + M Eye Serum. It moisturizes and soothes, and will help with dark circles as well! Skinveda's innovative, anti-inflammatory, mineral sunscreen can lighten age spots and will help to balance your complexion. It has unique color matching technology so one color fits all skin tones. Use it as a daily moisturizer, and a sunscreen. Kristen's Tip: Even out your skin tone with Skinveda Natural Tinted Mineral Sunscreen. Blend it all over your skin to prevent skin damage and cover age spots. Don't forget the upper lip! Skincare or makeup? Mayur Naturals Hydrating and nourishing Concealer contains ingredients like Shea butter, castor oil, coconut oil, Jojoba oil and cocoa butter. All Mayur cosmetics contain only pure, clean ingredients. Kristen's Tip: Use Mayur Naturals Hydrating Concealer to cover discoloration around your eye area. Apply after your moisturizer but before finishing with a mineral powder foundation. The Dome Beauty Eye Brush Set includes Eye Blender, Eye Shadow and Eye Liner brushes, making them the most versatile in your collection. 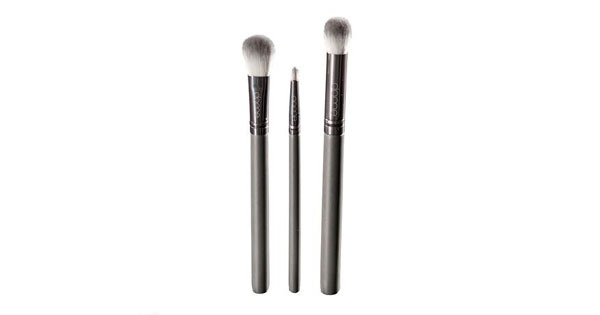 Easily apply your make-up with these ultra-fine, soft bristles. Dome Beauty's uniquely designed handles provide the control you need for a fluid, flawless application. Kristen's Tip: When using the Dome Beauty Make-up brushes, a light tap of shadow, concealer or mineral foundation is all you'll need for complete coverage. A waterproof, formula Infused with only the finest organic antioxidants, Gia Minerals Natural Mineral Foundation delivers a flawless complexion, protection from the sun and won't clog your pores! 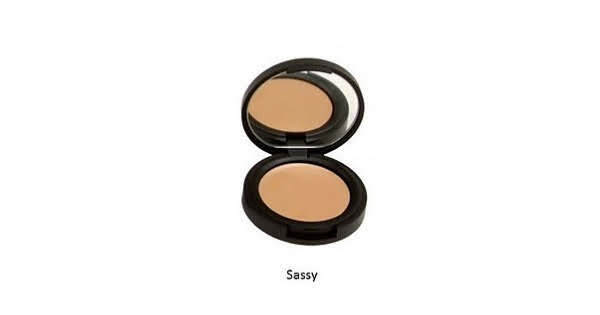 Lasts all day and leaves your face radiant. Kristen's Tip: During the day, retouch Gia Minerals Natural Mineral Foundation every few hours for uninterrupted SPF protection. Use a downward motion with a brush to lessen the appearance of peach fuzz. 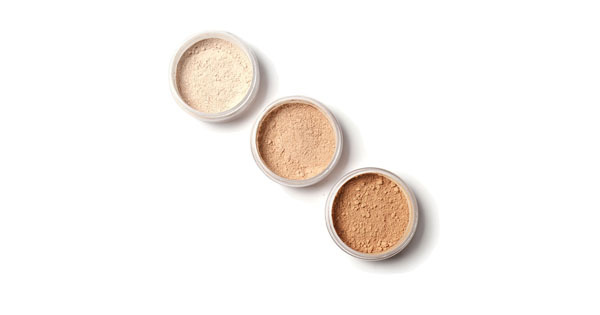 Glam up your natural beauty with healthy, moisturizing, cream shadows. This worry-free formula contains good-for-you ingredients that moisturize the delicate skin of the eye area. Swipe on a sheer layer for a chic, natural look, or layer it on for glossy, runway-ready lids. Kristen's Tip: Apply Naked Truth Beauty Cream Eyeshadow all over your lid using only your finger, for that natural-looking little bit of glow. Naked Truth Beauty products are made of the highest quality, mineral pigments for knock-out color! Free of toxins, and 100% organic, the creamy formula is ultra-hydrating so you get the benefits of a balm and a lipstick all in one! Kristen's Tip: Give your lips, cheeks and even eyelids a bit of color with Naked Truth Beauty Lip & Cheek Color. Use your finger to melt it into the skin and then apply some to your lips and eyelids. 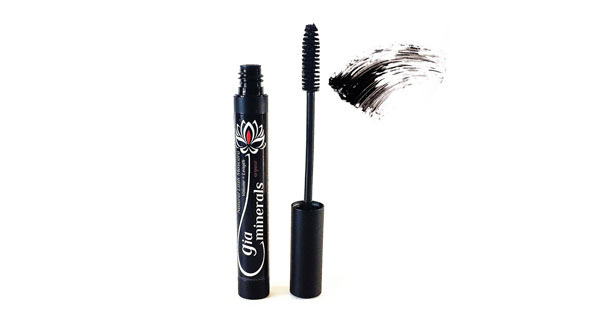 Made with organic ingredients and no chemicals, Gia Minerals mascara conditions and nourishes lashes with fruit and flower extracts. It will lengthen, build thickness and strengthen, and won't smudge or flake! Kristen's Tip: Be sure to curl your lashes before applying mascara, every day! Wiggle from the bottom of the root of the lash and then work your way up to give lashes that natural, full effect. Each Inkling Fragrance scent has a base of pure essential and fragrance oils which are infused by suspending dried, raw materials in the formula. Lavender is well known to balance moods, soothe stress and empower a positive mental outlook. It also supports deep and restful sleep. 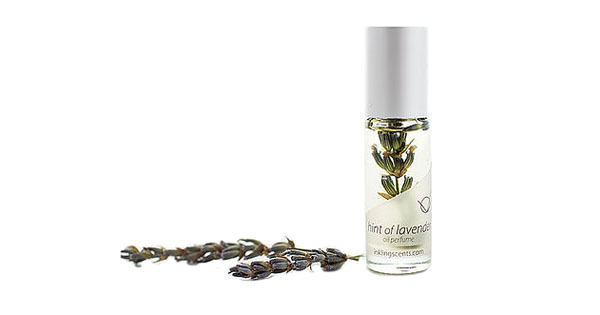 Beautifully suspended in the blend is an organic lavender stem which accentuates the scent and health benefits.